© Mark Hutchinson. All rights reserved. 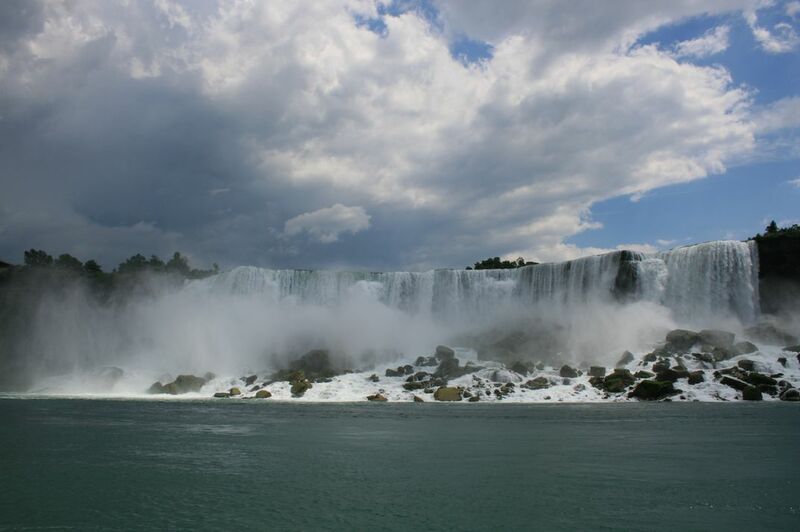 The power of Niagara Falls is intensified with the approaching storm clouds. Date Uploaded: Nov. 29, 2008, 5:28 p.m.